Lambrakis Press (DOL), the largest publishing organization in Greece, chose webasset for the creation of the new gamos.gr. Newsasset joins EANA General Assembly 2015! Newsasset goes to World Publishing Expo 2015! It is that time of the year again! We honor our annual date with IFRA World Publishing Expo, from 5-7 October in Hamburg! 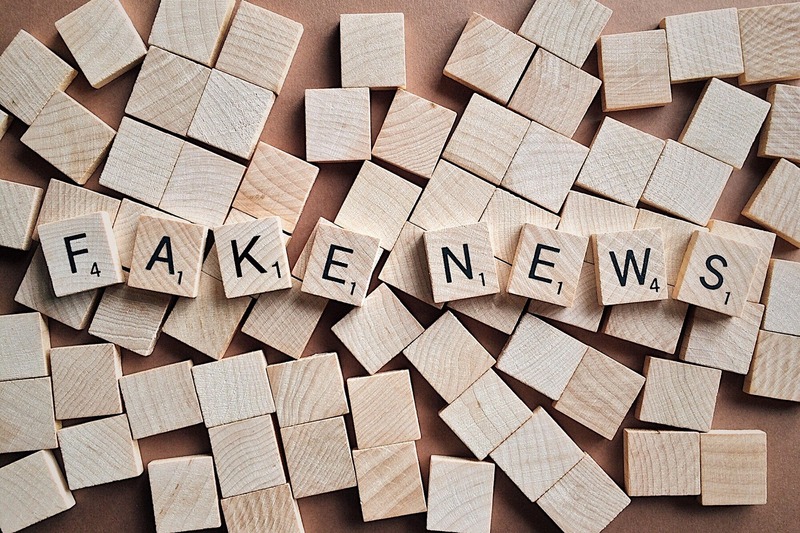 The whole print media environment is transforming; recent studies like the latest “Global entertainment and media outlook 2015-2019” and the Reuters Institute Digital News Report have many things to say about it. NewsAsset LTD joins the German Trade Press Congress, the biggest annual gathering of the German sectorial publishers, along with its new partner, TIE Kinetix.